When the chill wind picks up and you want to feel warm and comfortable, reach for the Garve stripe fleece zip neck. 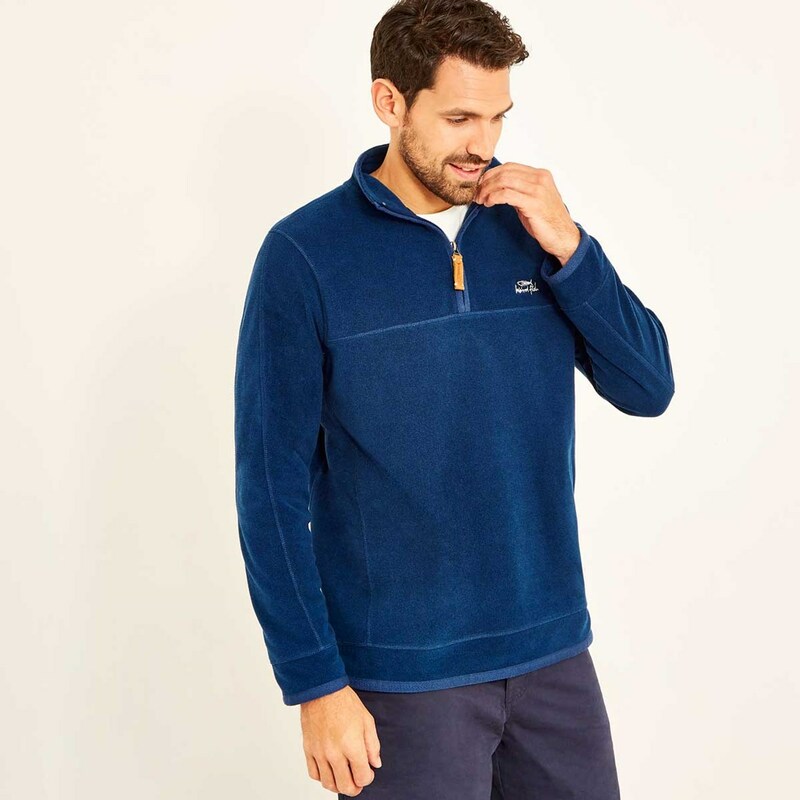 Warm and super-soft, without being overly bulky the Garve fleece is available in a number of subtle, muted tones making them a great addition to whatever you're wearing. Easy to layer up or wear alone, the Garve stripe fleece zip neck is the hard wearing, yet stylish choice for keeping warm this season. Absolutely excellent. My dad adores it. 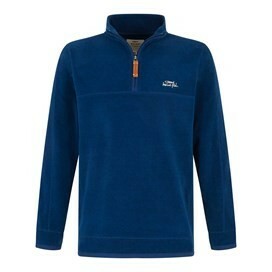 Great fit, warm and comfortable. Bought as a Christmas present. Good quality as always. Bought as a Christmas gift for someone else so cannot give a full review. However the garment seemed to well made and good quality so should be appreciated if the size is the correct fit.